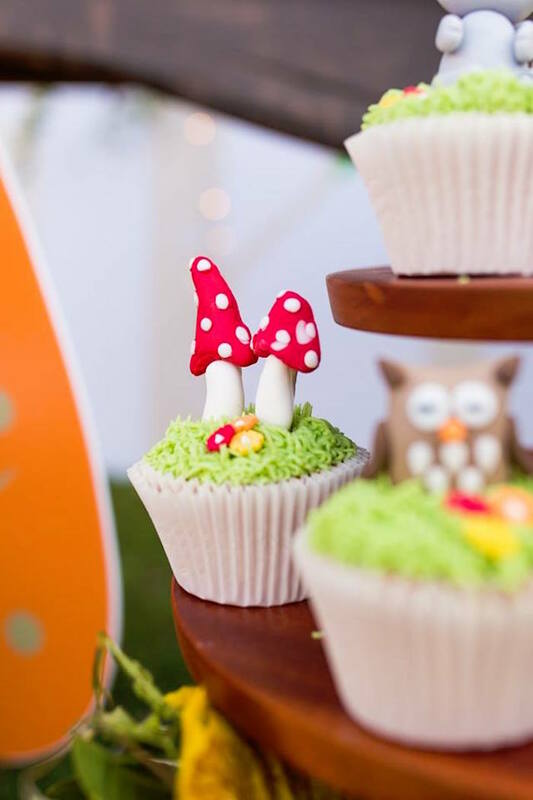 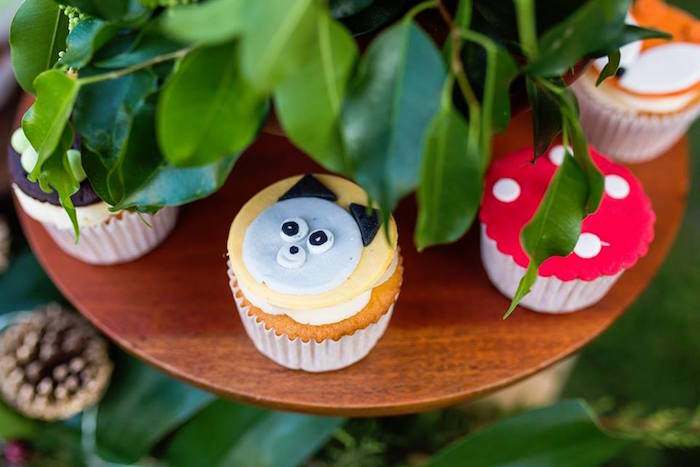 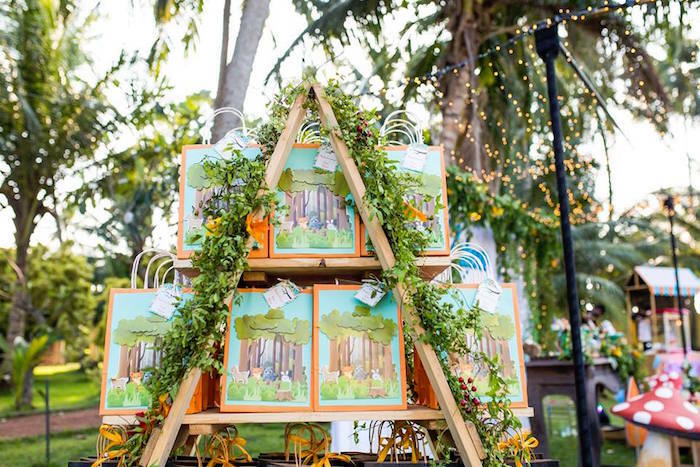 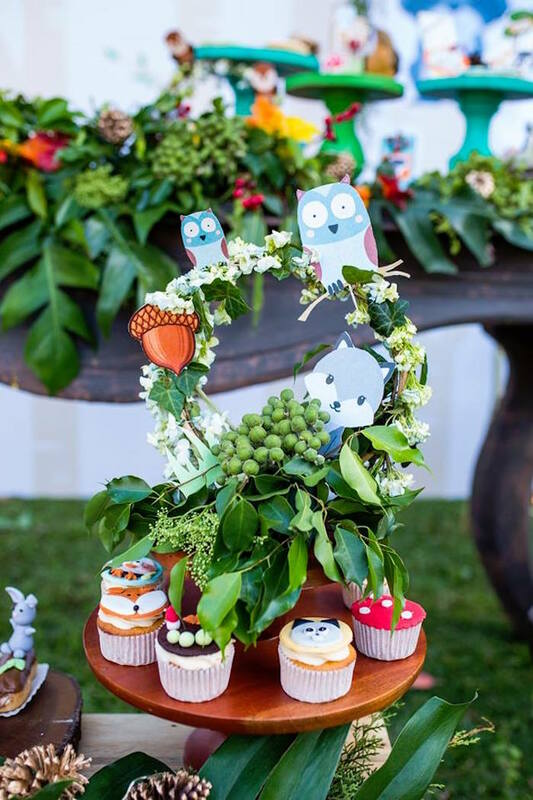 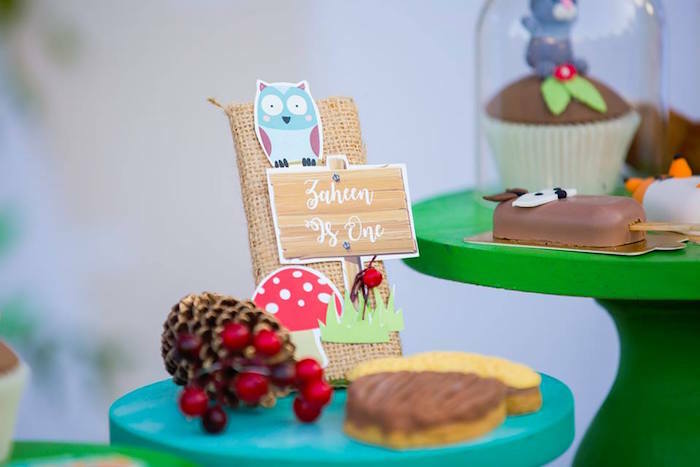 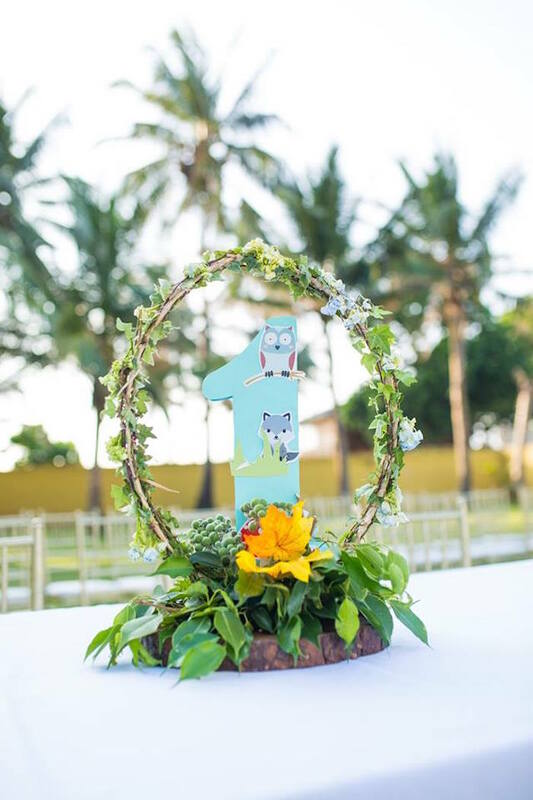 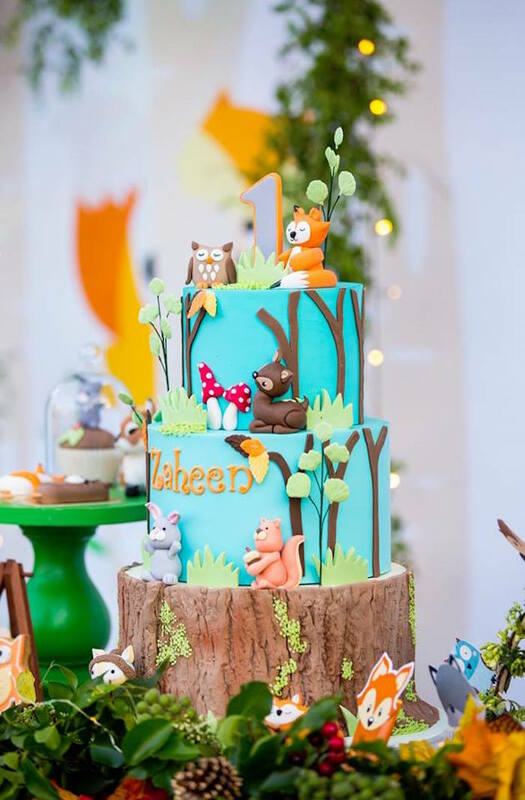 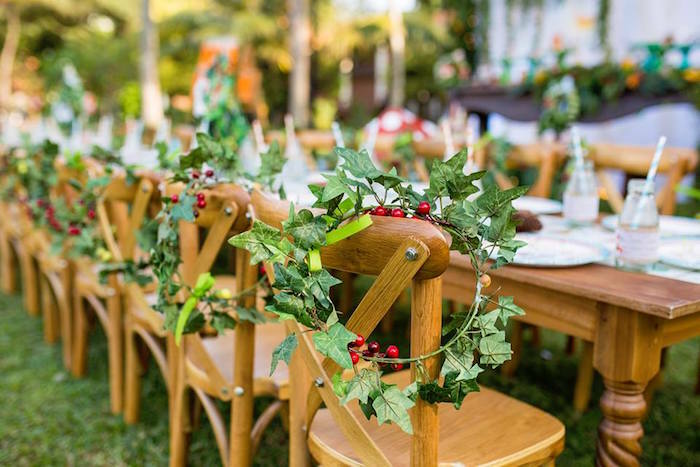 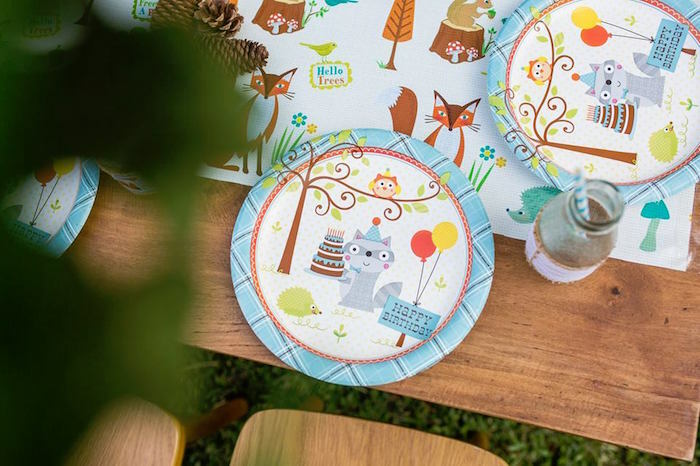 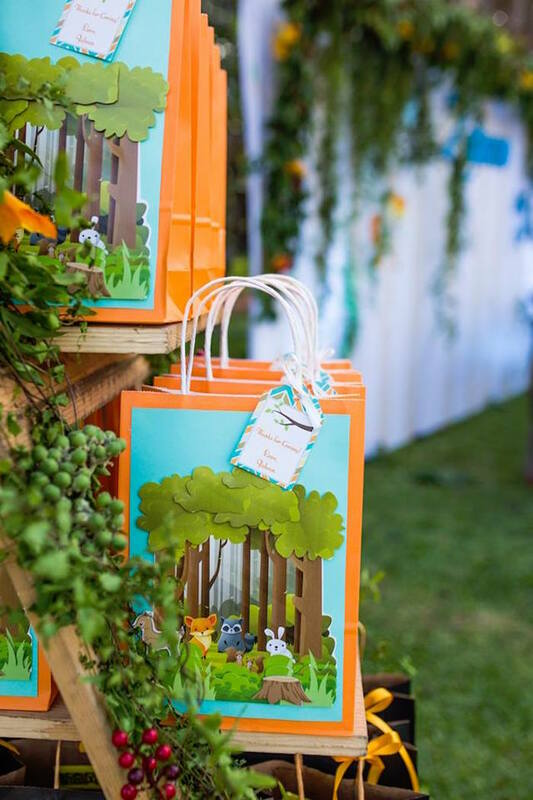 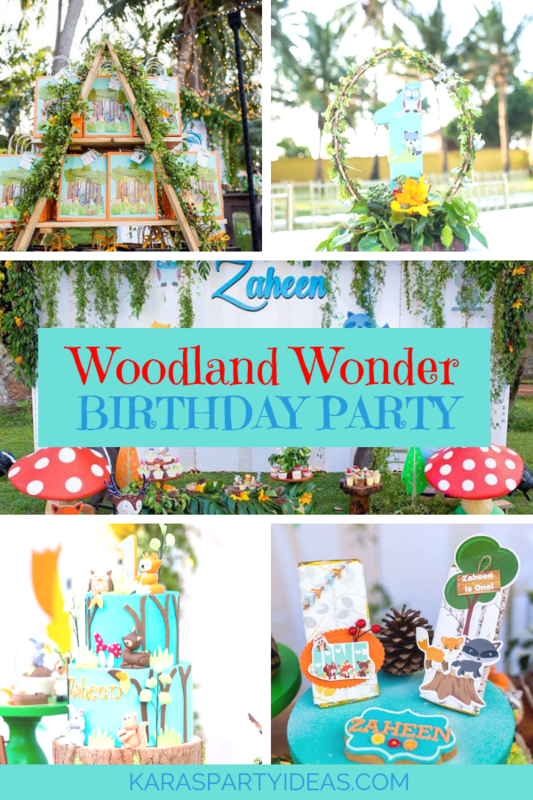 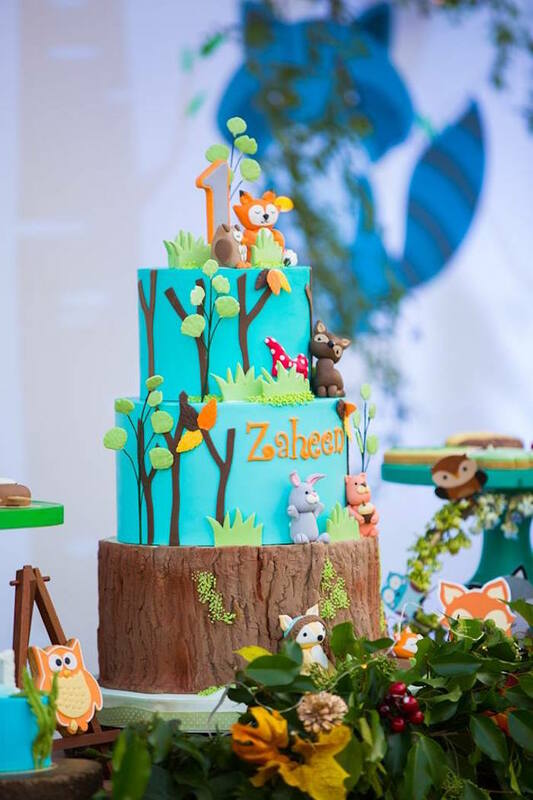 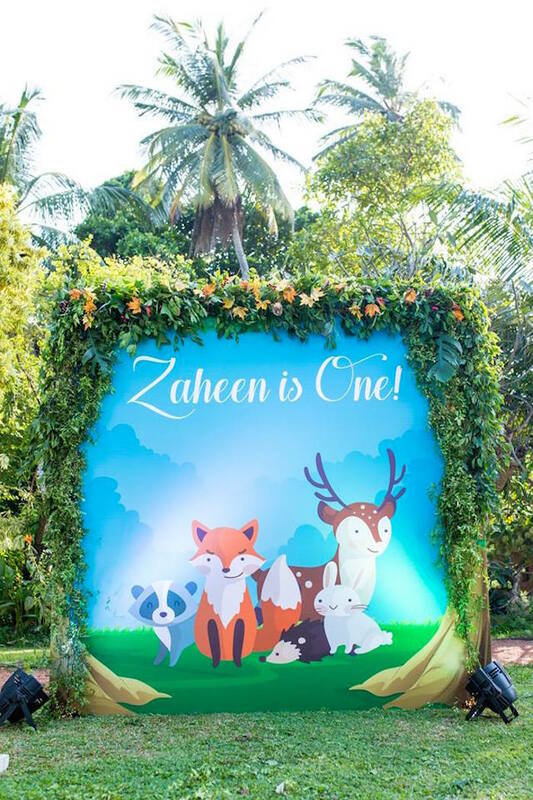 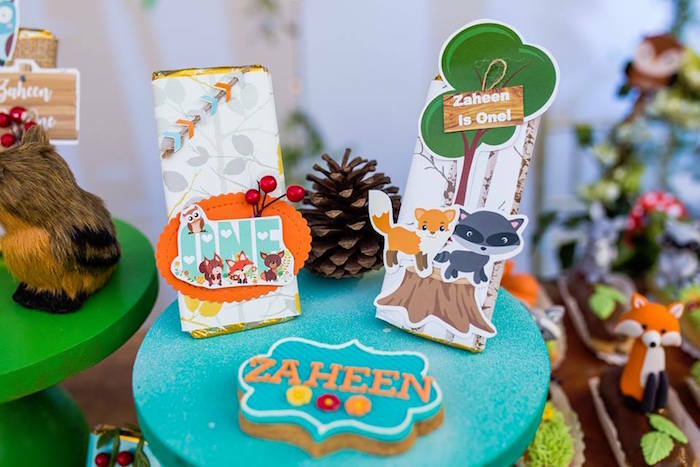 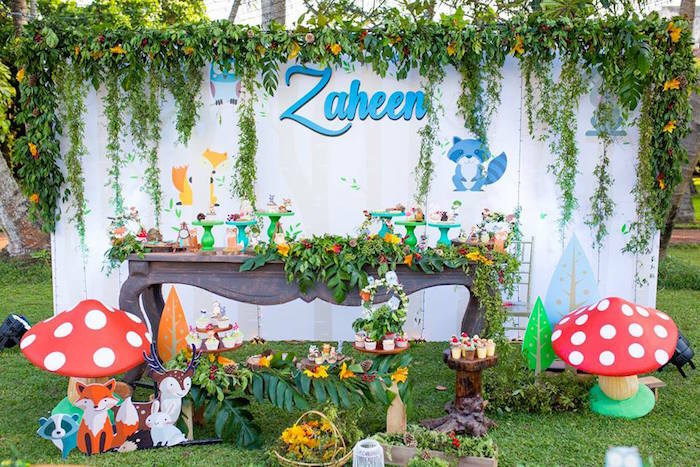 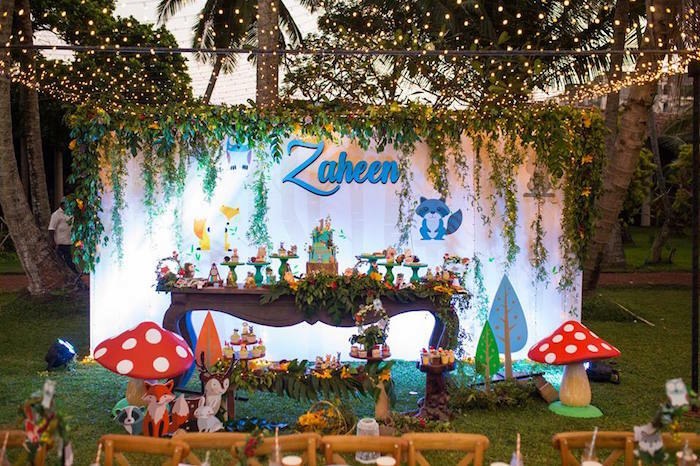 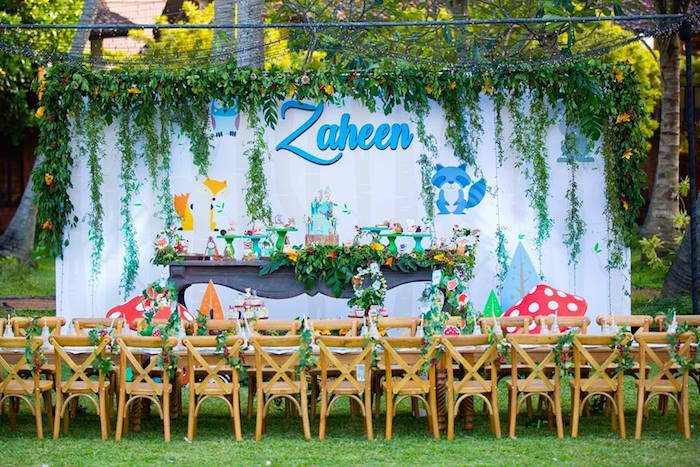 Swooning and hopping over this Woodland Wonder Birthday Party by Raidha Mulafer of Impressions, out of Colombo, Sri Lanka! 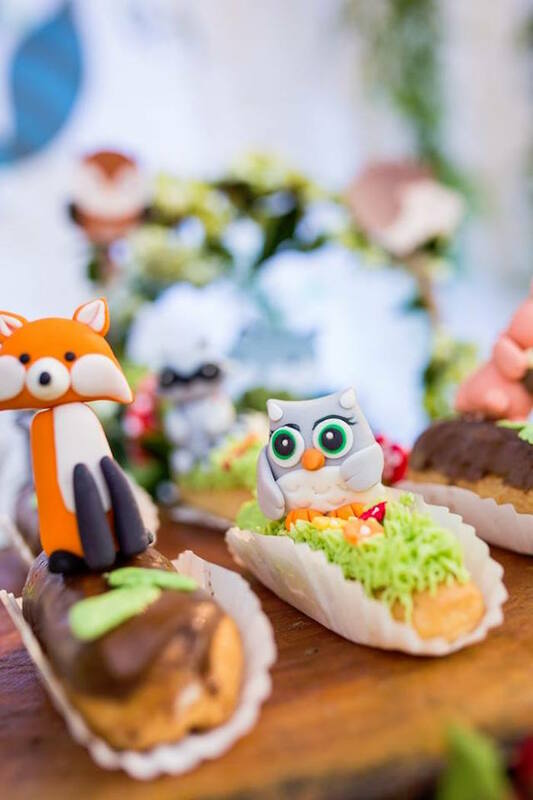 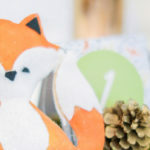 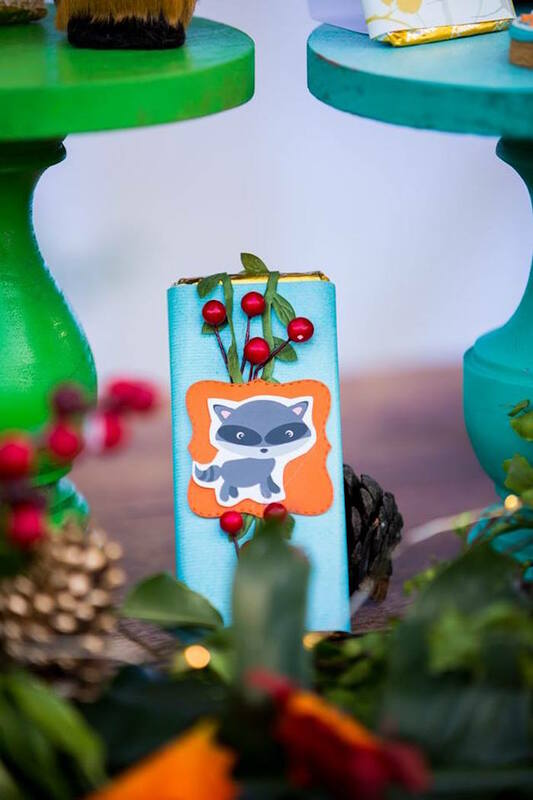 Showcasing a wonderful display of wooded animal fun, this special event is sure to perk up your ears and fluff your tail! 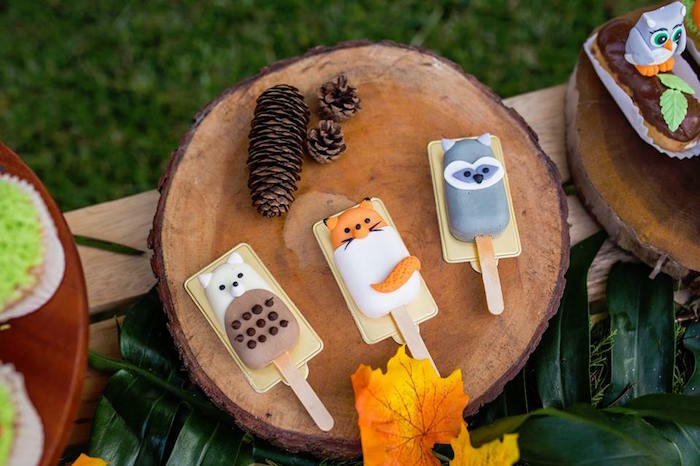 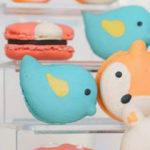 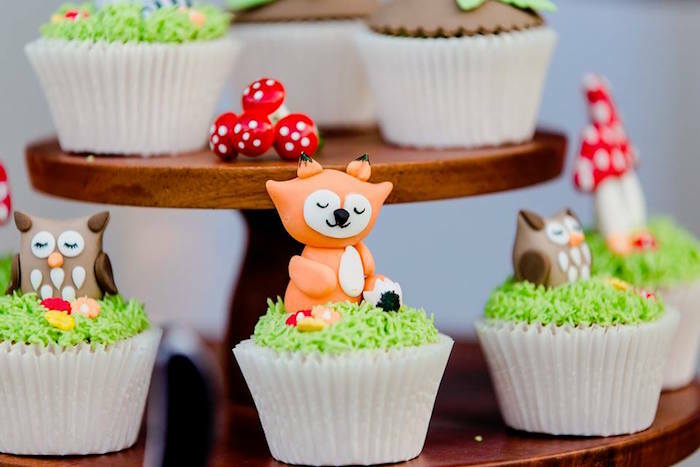 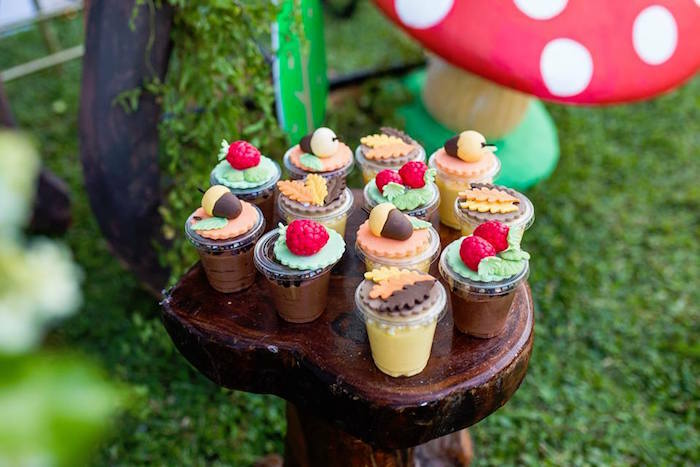 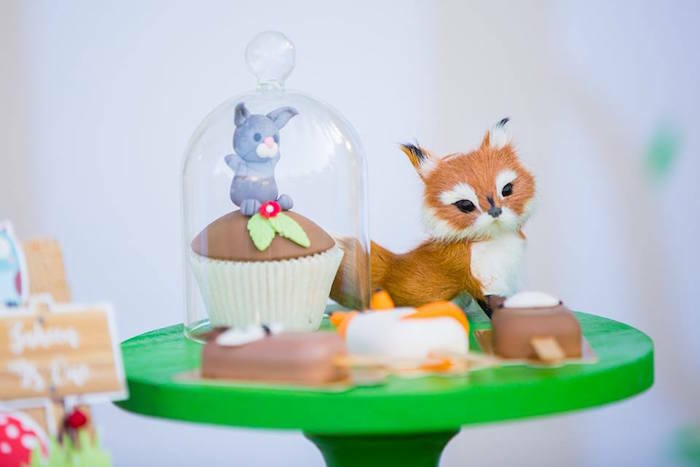 And the cutest Woodland Themed Sweets!